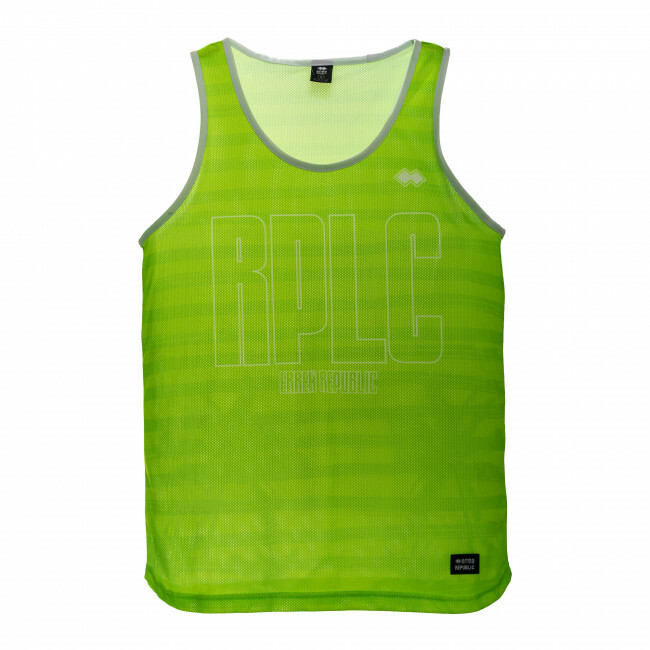 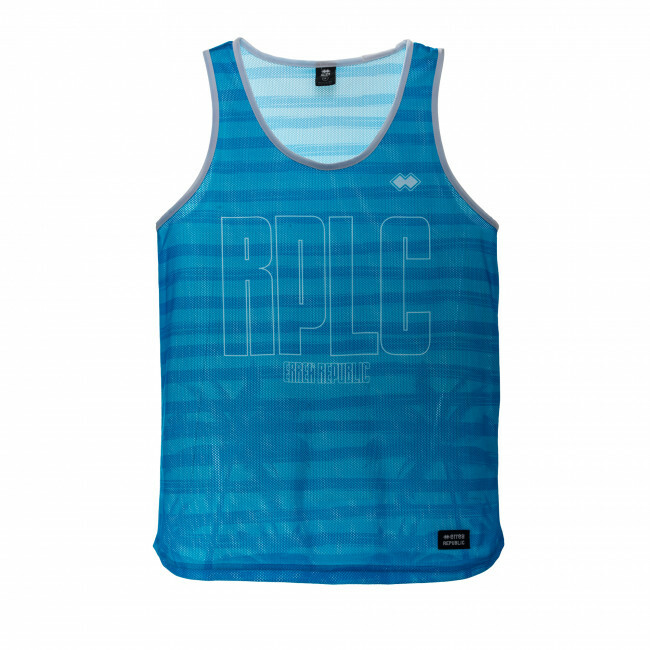 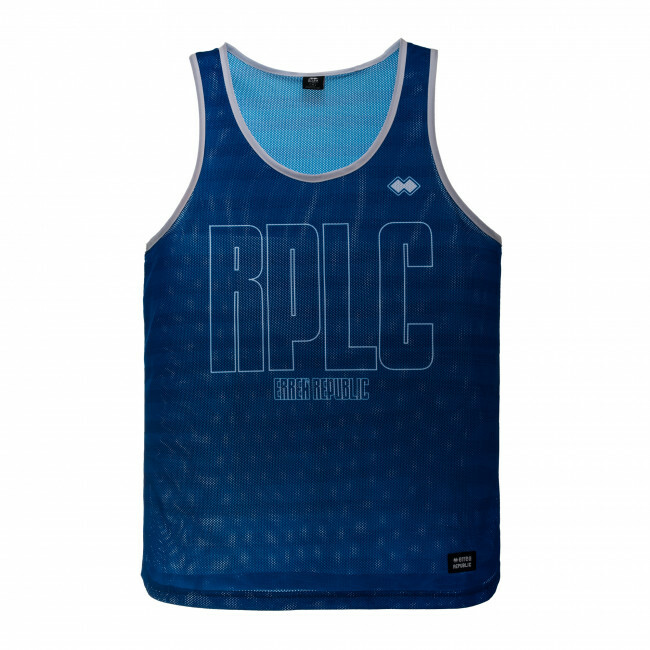 Boys’ vest inspired by basketball and made from breathable mesh for maximum freshness and comfort. 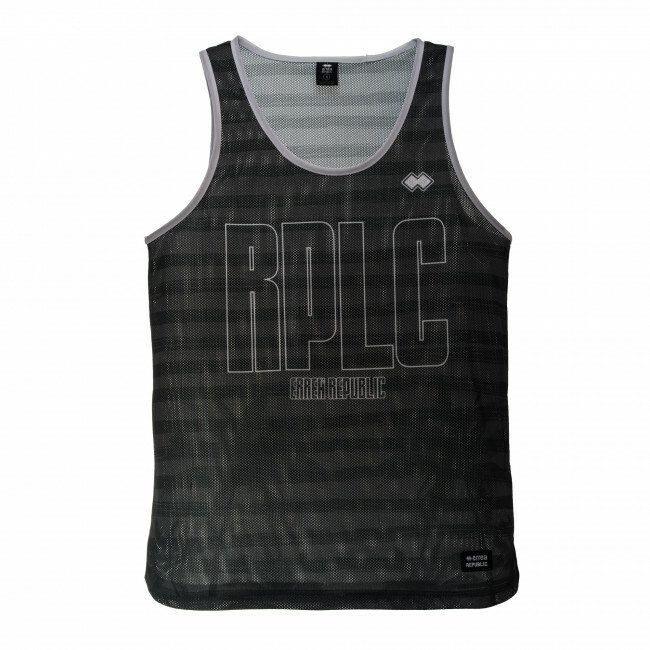 The graphics and the lettering RPLC celebrate the Erreà Republic collection and its young and fresh line. 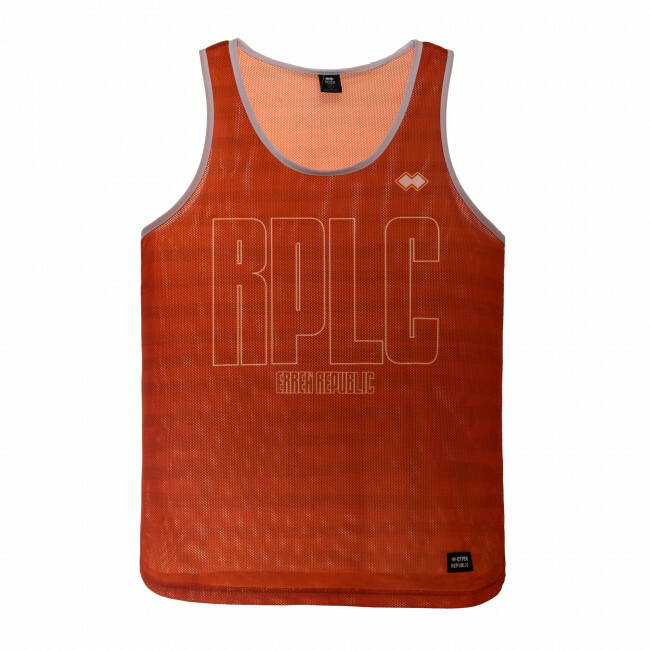 Composition: Open Mesh 100% Polyester.